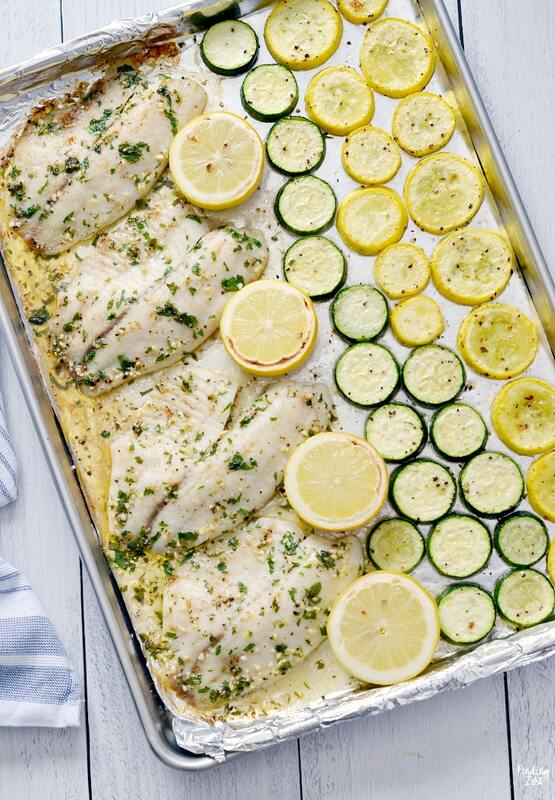 This Garlic Tilapia Sheet Pan Meal post is sponsored by Mirum, but opinions are my own. 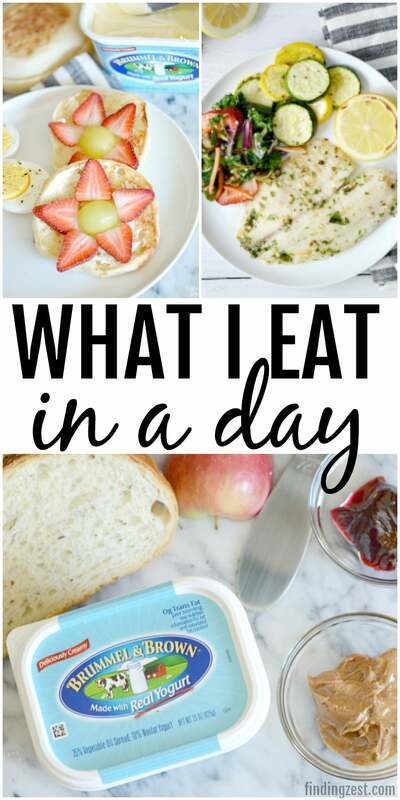 See what I eat in a day with fun and easy meal ideas for lunch, breakfast and dinner. 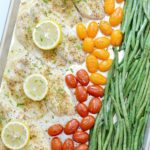 Includes a quick garlic tilapia sheet pan meal idea that can be on your table in just 30 minutes. 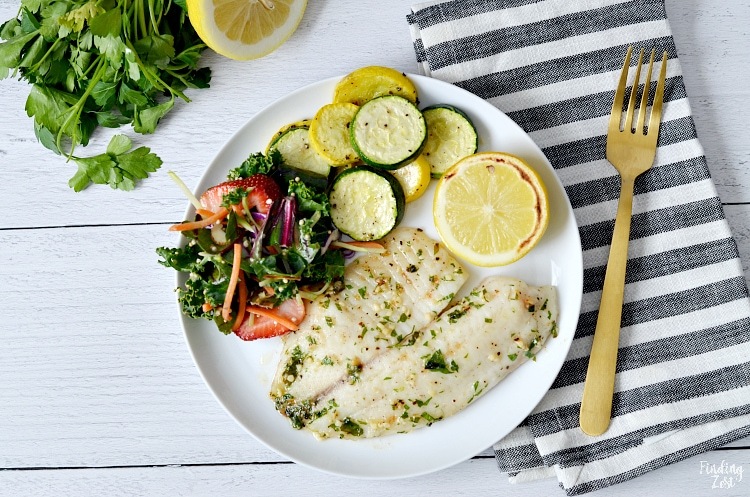 Your whole family will love this low carb fish dinner with roasted vegetables! For months it seemed my body was betraying me. Last year I suffered for months with eczema on my face that was only getting worse and severe headaches that were getting in the way of me living life. 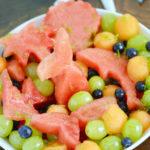 At the start of the year I began an elimination diet to try to take back my health. So far I’ve pin pointed a peanut sensitivity and a potential allergy to MSG. I’ve learned so much about the foods that my body agrees with and have taken a much closer look at everything I put in my body. 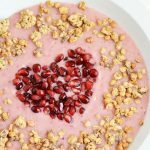 I’ve made subtle changes to my overall diet and I’m feeling so much better! So what do I eat in a day? 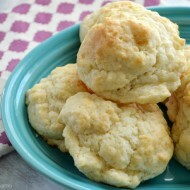 My breakfast used to consist of something I could grab quickly. This often meant I was eating sugary breakfast cereals or something very small like a banana or yogurt. I now realize the importance of starting my day off right with a solid meal with protein. Now I have some variety of eggs every day. Some days I enjoy sauteed vegetables and fried eggs and other days I need something quicker. 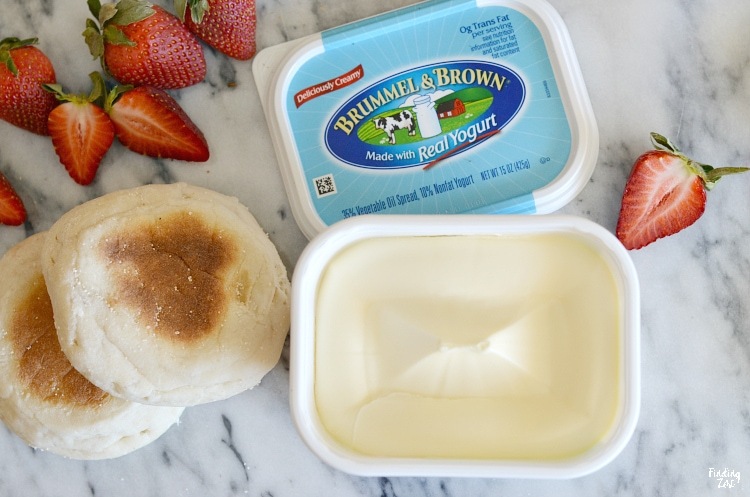 A hard boiled egg and a freshly toasted English muffin with some Brummel and Brown® Original 15 oz. Spread is a great option. I’ve been making more of an effort to make my food more visually appealing. 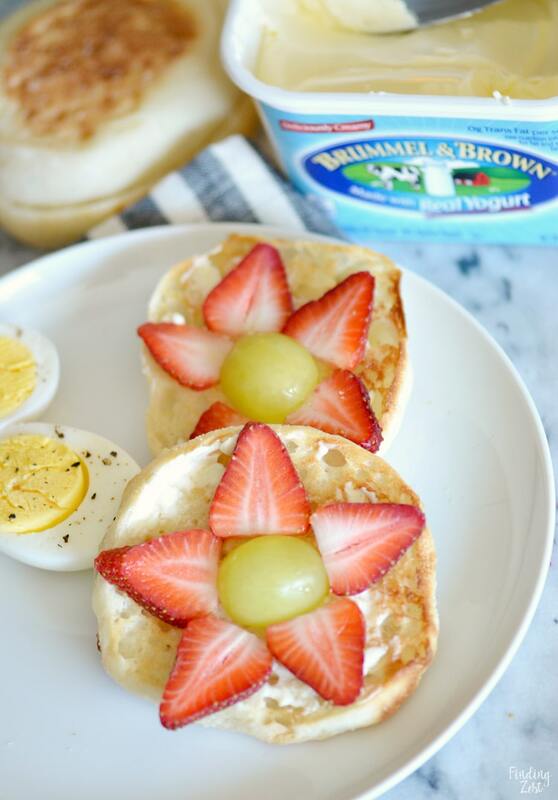 Adding a colorful fruit flower to the top of my English muffin is the perfect way to add a little sweetness and add a little cheer to my morning. I often eat leftovers for lunch so I can have a well balanced, delicious meal. 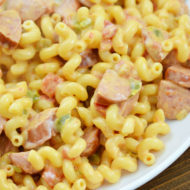 When that isn’t an option, I love making quick and easy lunches at home. Because I can no longer eat peanuts without waking up the next morning with a horrible headache, I’ve turned to almond butter to satisfy my peanut butter cravings. 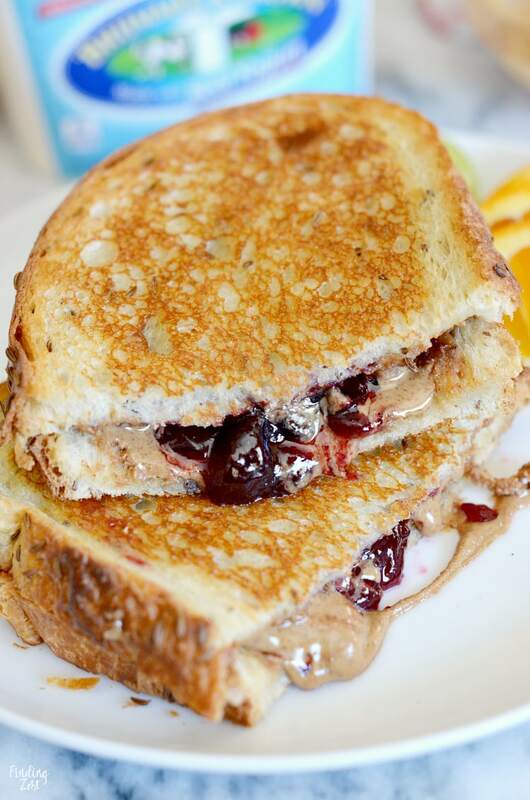 Have you ever tried a grilled peanut butter and jelly sandwich? 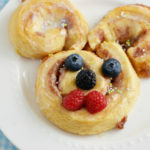 It is a delightful twist on a classic. 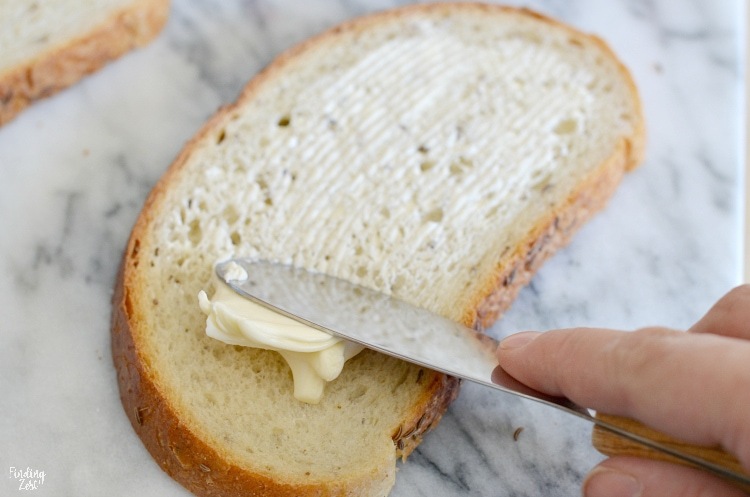 To make it, add a little Brummel and Brown to your favorite sandwich bread. 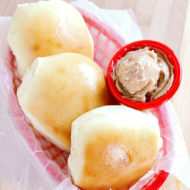 I love how easy it is to spread right from the refrigerator. I like to use a seeded rye sandwich bread from Walmart for not only its flavor but also its size. Place your bread with the spread side down on a warmed griddle pan and spread with peanut butter (or warmed almond butter in my case) and a little jam. 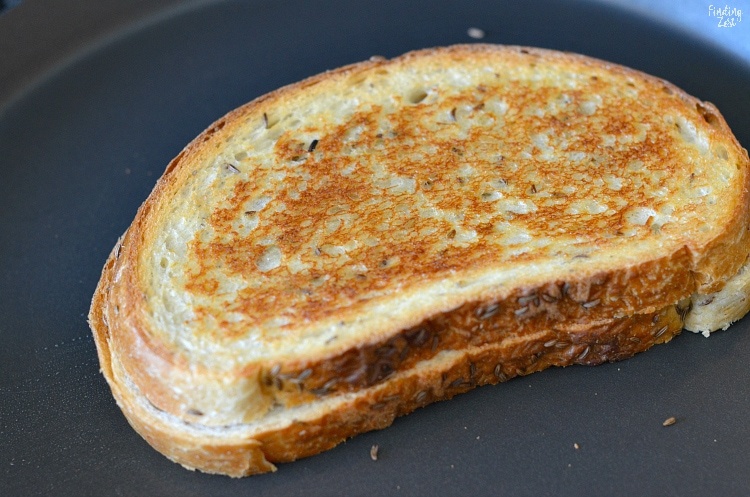 Add another piece of bread to the top of your sandwich with some Brummel and Brown on the top. Flip over and grill the other side. Cut in half before serving. Trust me, this combination is amazing. My 11 year old son has decided this is his new favorite and I can’t blame him! For dinner I like to make a lot of roasted vegetables and seasoned meats. 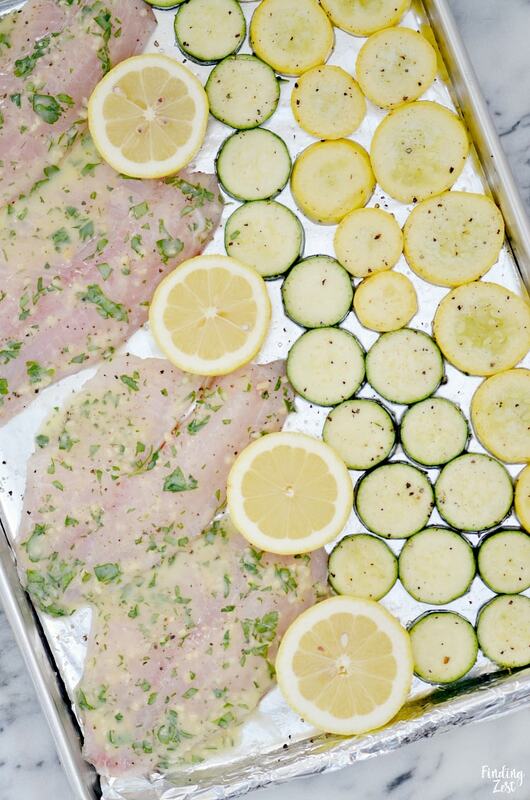 Sheet pan meals are my favorite because they are quick and are easier to cleanup. 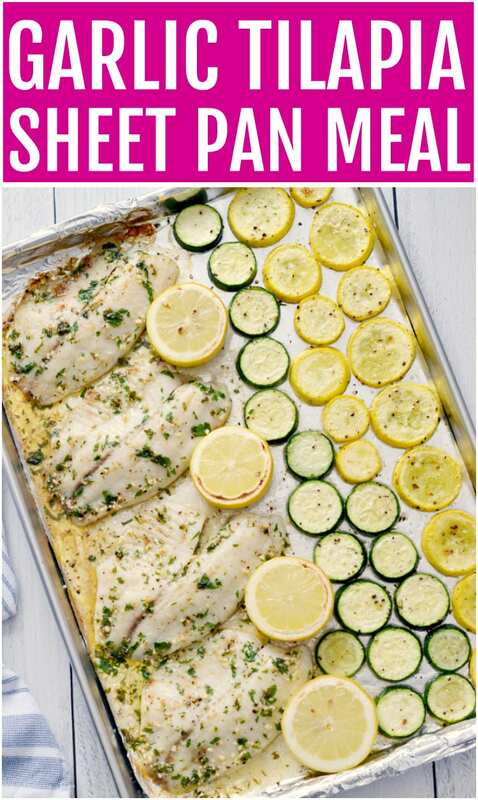 This garlic tilapia sheet pan meal happens to be low carb and is the prefect option for days when I’ve already consumed bread in my breakfast and lunch choices. 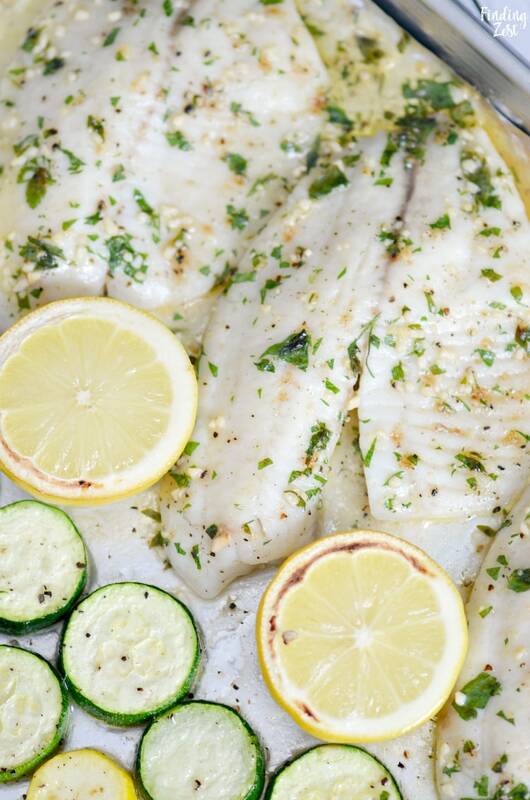 To prepare, you’ll need fresh tilapia fillets, yellow squash, zucchini, garlic, fresh parsley, Brummel and Brown Original Spread, lemons, olive oil, sea salt and pepper. 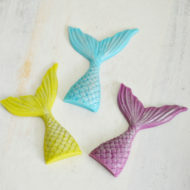 I do recommend using fresh fish versus frozen for quality. Tilapia is my favorite fish which is why I’ve shared a lot of tilapia recipes. This fish dinner has a very mild taste, one that my kids absolutely love. Since they aren’t huge fans of lemon on their fish, I like to roast my lemon on the sheet pan. Not only does roasted lemon have an amazing flavor, it also doubles as a garnish on your plate. Place sliced squash and zucchini on pan. .
Drizzle 1 to 2 tablespoons olive oil over vegetables and sea salt and freshly ground pepper to taste. Spread out evenly on pan, leaving room on one side for tilapia. Pat tilapia with paper towel to dry. 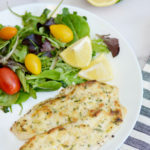 Place tilapia on baking sheet. Season both sides of fish with sea salt and freshly ground pepper. 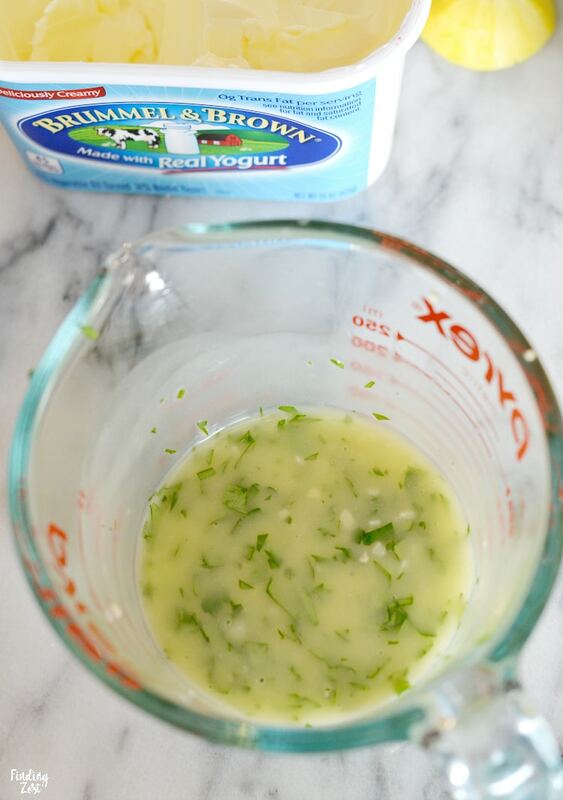 Gently whisk melted Brummel and Brown, fresh parsley and garlic. Drizzle over fish. Cut off ends of lemons and slice in half. Place lemon halves on baking sheet. 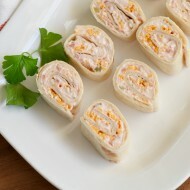 Bake fish for 15 minutes or until fish flakes easily with a fork. Broil for last two minutes for a more golden appearance. 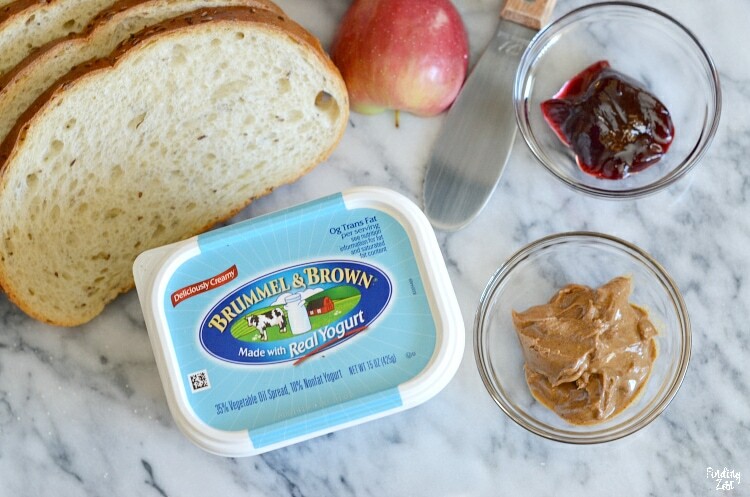 Brummel and Brown should be a “hands down” necessity on your grocery list due to its deliciously creamy taste and versatility in the kitchen. You can find this featured product at your local Walmart in the butter/margarine section or place an order through the Walmart Online Grocery Pickup feature. Have you tried that service yet? 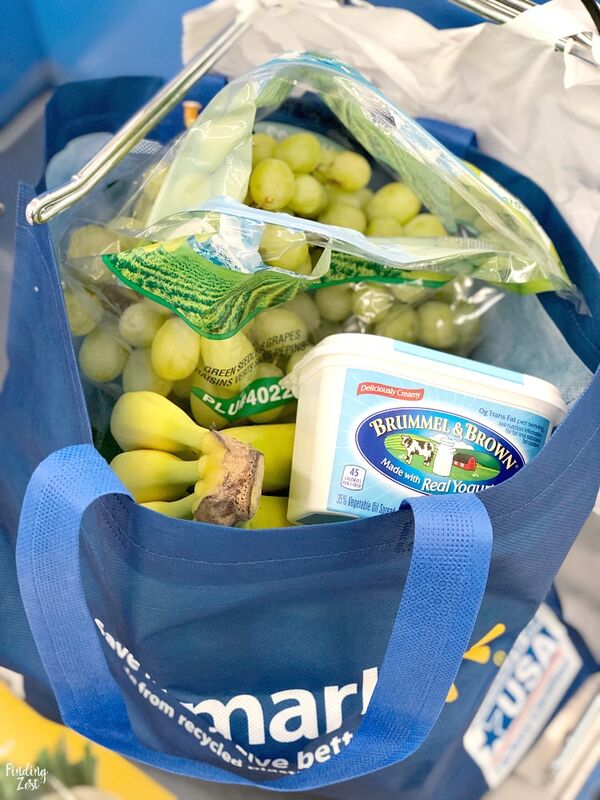 I use Walmart Grocery Pickup at least once a week and it saves me so much time! 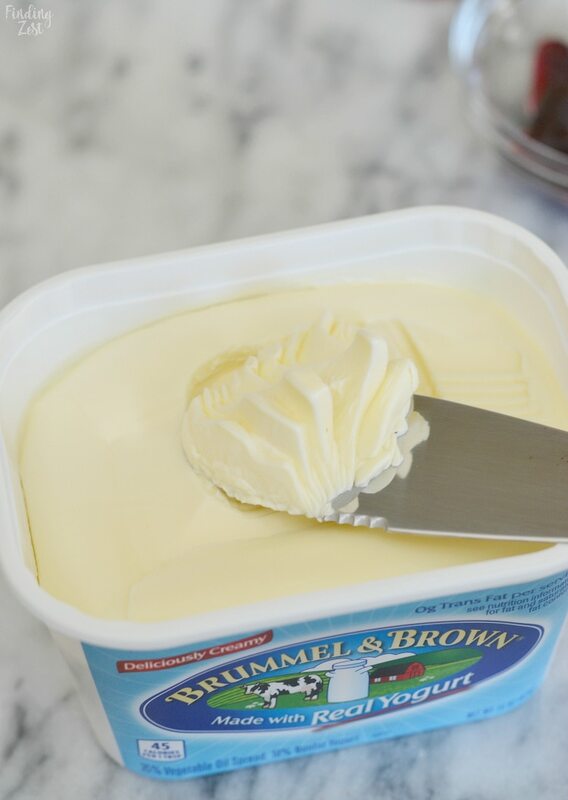 You can currently save on this product at Walmart with $1 off ONE (1) Brummel and Brown® Original 15 oz. 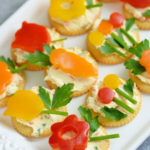 Spread found on the Ibotta app! Hurry before it runs out! 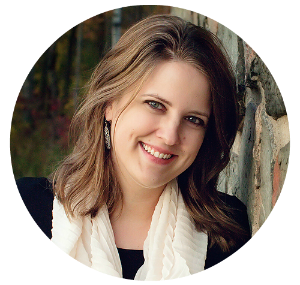 « Drawing Inspiration from Others: Who Is Your Because?